Lightsey really came into the spotlight as a soloist with Chet Baker, Sonny Stitt and George Coleman, and he was a highly distinctive voice in the Dexter Gordon Quartet from 1979-83. In the late '80s, he joined The Leaderswith Arthur Blythe and Lester Bowie. Lightsey has had a long association with the wonderfully distinctive British drummer Dave Wickins and for many years they have toured in a trio with the celebrated bassist Steve Watts, resulting in the highly acclaimed album If You're Not having Fun By Now. 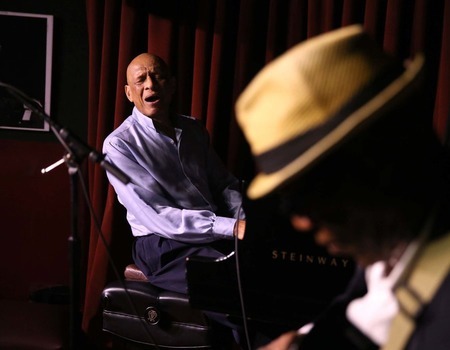 They have developed a great sound which is rooted in the blues and bop tradition but transformed by Lightsey's quest for orchestration at the piano, which he calls "cluster hunting". The music is always grooving and full of soul, yet lyrical. Lightsey constantly explores new voicings and textures. Now in his nineteenth year he continues to be a fabulous entertainer. 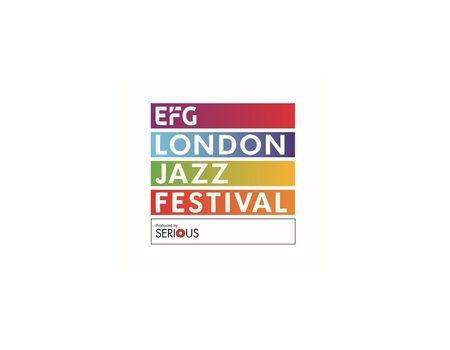 The Kirk Lightsey Trio return to Crazy Coqs as part of the EFG London Jazz Festival following their success in last year's festival.